Have you ever wanted to learn about what aged care services, products and other information are available to you under one roof? You can do just that when Jubilee hosts its inaugural Freedom and Choice in Ageing Forum on Wednesday, August 22. 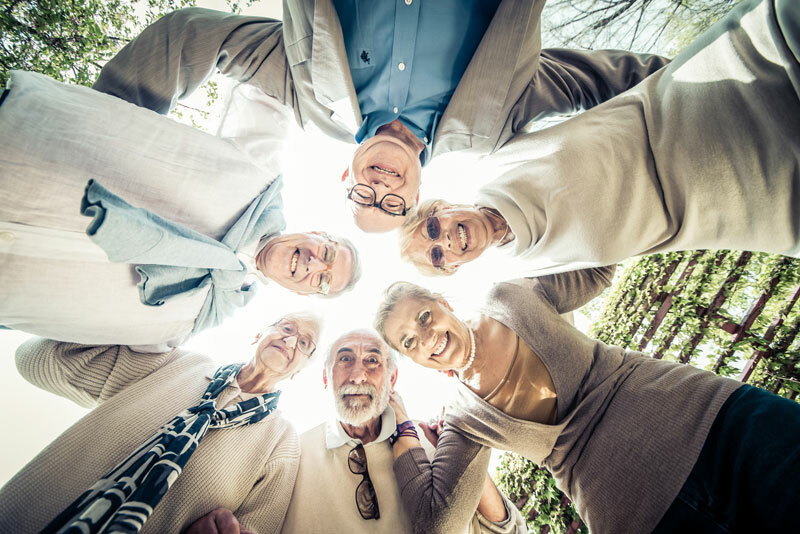 The free forum, during Seniors Week, will bring together a diverse range of community services, businesses and organisations providing products and services for older Australians. Included will be presentations by Stay Standing facilitator Tim on the hour every hour, including demonstrations of exercises to help you gain confidence and prevent falls. Other exhibitors will showcase products such as mobility aids, daily living aids and assistive technologies as well as providing information on topics such as dementia, nutrition, medications and more. The event is expected to attract more than 100 guests across the course of the day. Whether it be for an hour or three, we would love to see you there. Also, why not bring along a friend? Admission is free, there is free tea and coffee available, free parking and concession lunches available. For information phone Jubilee Community Care on 3871 3220.